Discount Magic - Egyptian Ink (DVD and Gimmick).Wiggle Eyes. 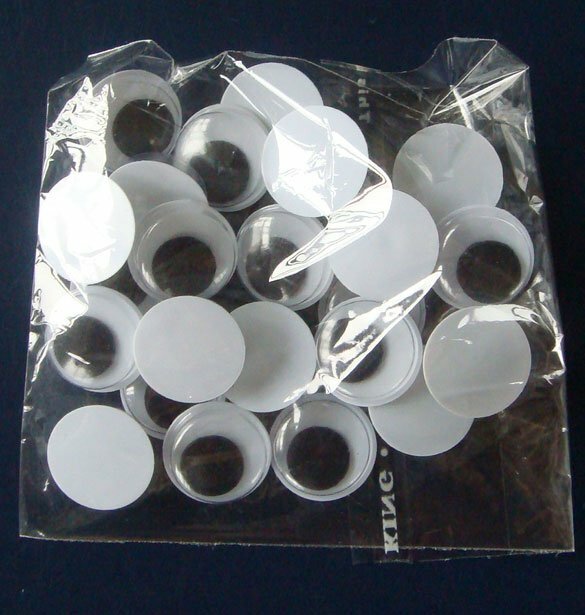 These packs of 100 self-adhesive wiggle eyes are great for adding to your balloon animals. Simply peel off the backing paper and stick to your models rather than using drawn on eyes. These packs contain 100 x 1cm (10mm) eyes. Wiggle Eyes These packs of 100 self-adhesive wiggle eyes are great for adding to your balloon animals. Simply peel off the backing paper and stick to your models rather than using drawn on eyes.